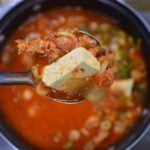 Continuing the theme of Namdaemun’s best eats, Joongang Sikdang joins an impressive list of reputable restaurants in the bustling market. 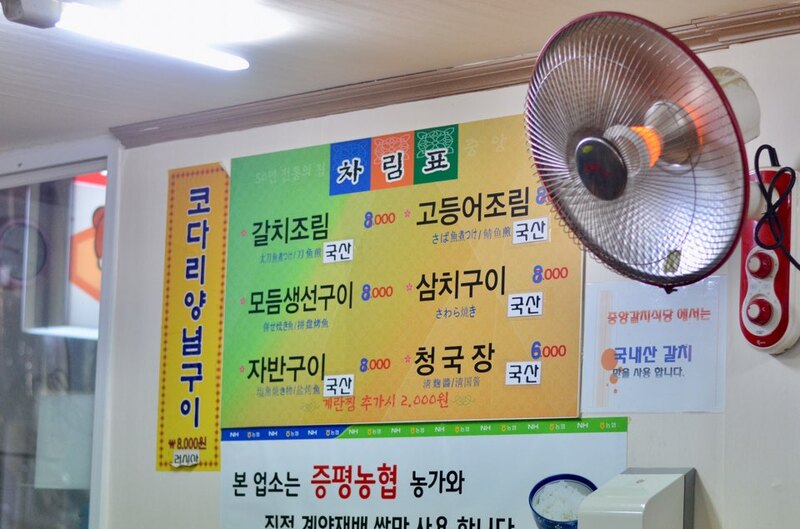 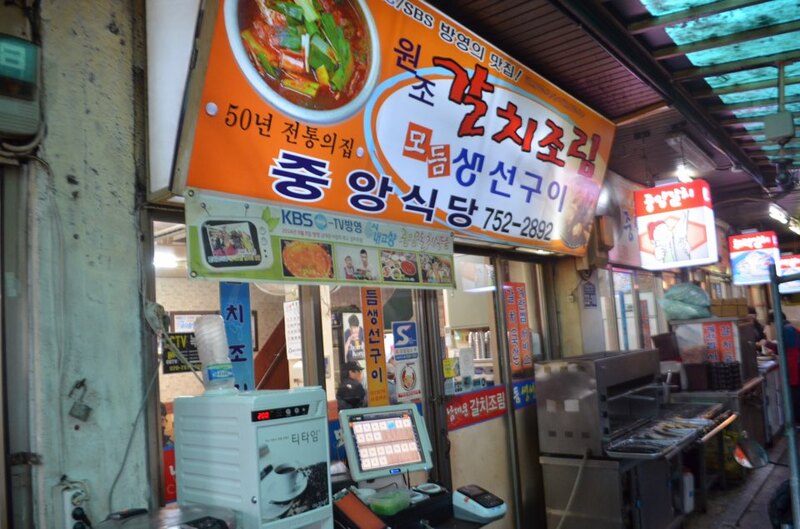 If you need something to warm you inside and out, head over to Jinju Jip for different varieties of mouthwatering beef soup. 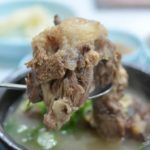 If you’re wanting something light yet delicious (and easy on the wallet), your best bet would be the hotteok vendor at Myung Mook Hotteok. 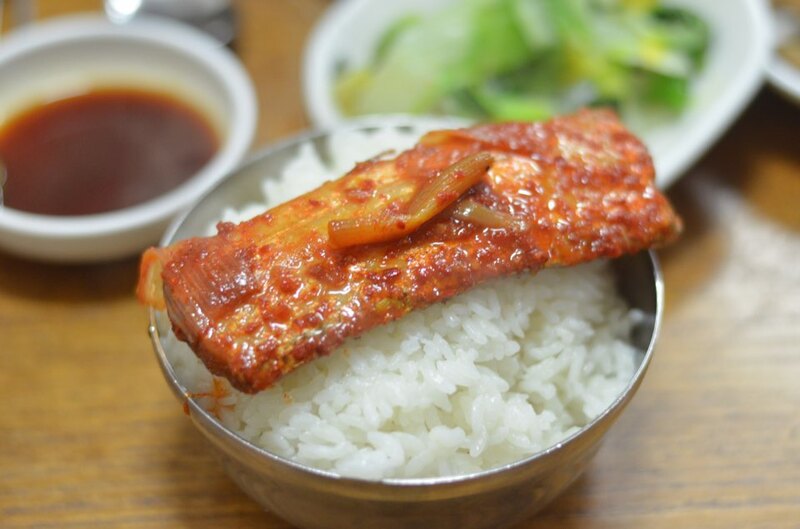 But, to satisfy those spicy cravings, take out your GPS and make your way to inconspicuous hairtail fish alley galchi golmok, where they specialize in a local favorite called galchi jorim, a steaming hot bowl filled with braised hairtail in a spicy yet addicting sauce. 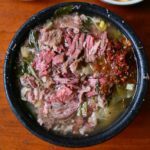 With over 40 years under its belt, Joongang Sikdang gets most of the credit for making the bustling alley what it is today. 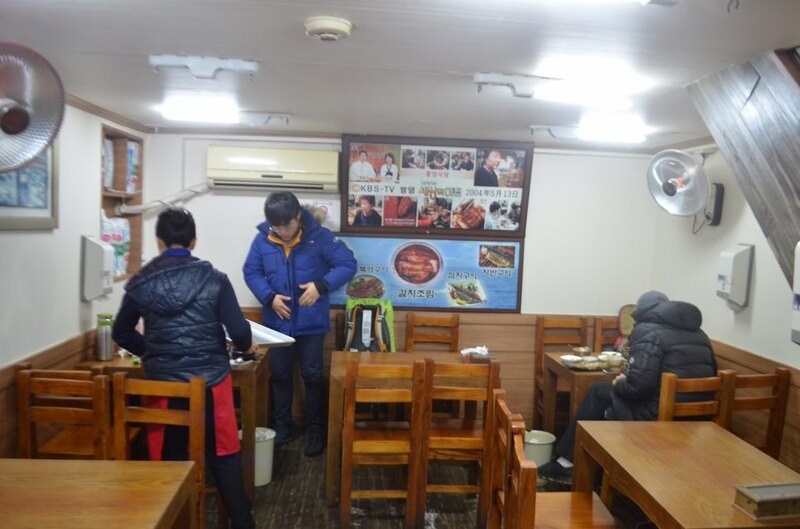 They originally began their humble operation delivering to nearby merchants and shop owners, but word-of-mouth about the delicious food quickly caught on, piquing interest from locals and foodies from all over the city. 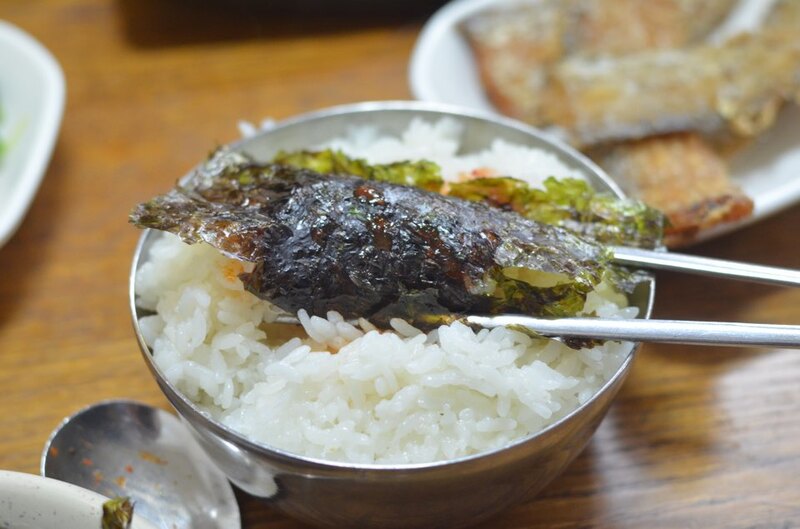 This eventually sprang up copycat shops who wanted a piece of the action, but Joongang Sikdang and Huirak are widely known to be the originators of this popuar dish. 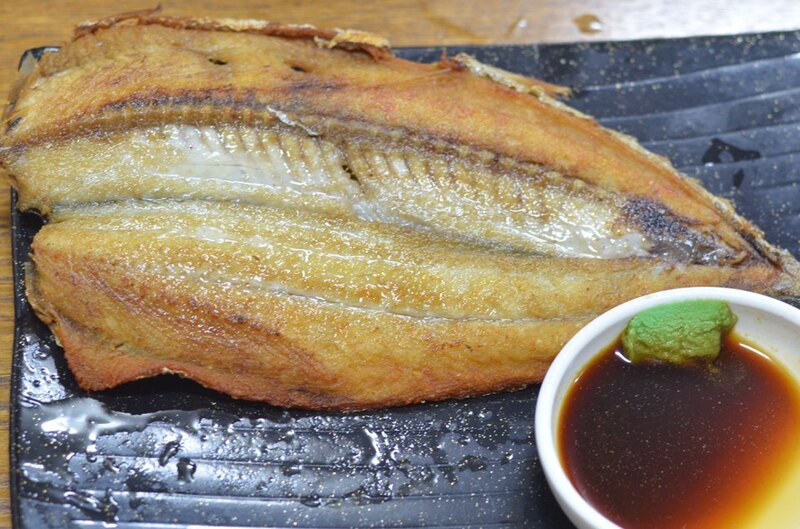 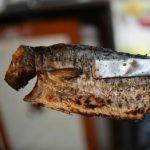 According to the daughter, who works alongside her aging mother, they use quality hairtail (aka beltfish) mainly from Yeosu, Mokpo, and Jeju Island, checking for proper thickness to ensure quality and taste. 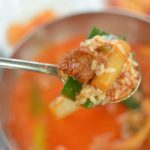 As for the addicting sauce that customers rave about, they use over 20 kinds of ingredients that are marinated for a full day, allowing flavors to meld and awaken during the final boil down. 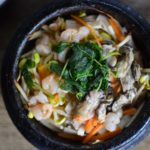 The final result is a dish that looks simple in appearance but big on taste. 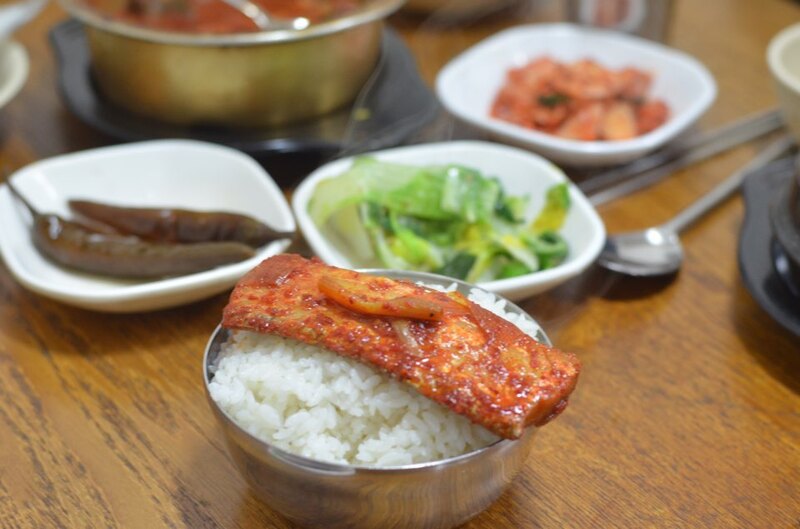 Although the dish comes out a dark red hue, it’s more savory and salty than spicy, even less when combined with rice and accompanying banchan. 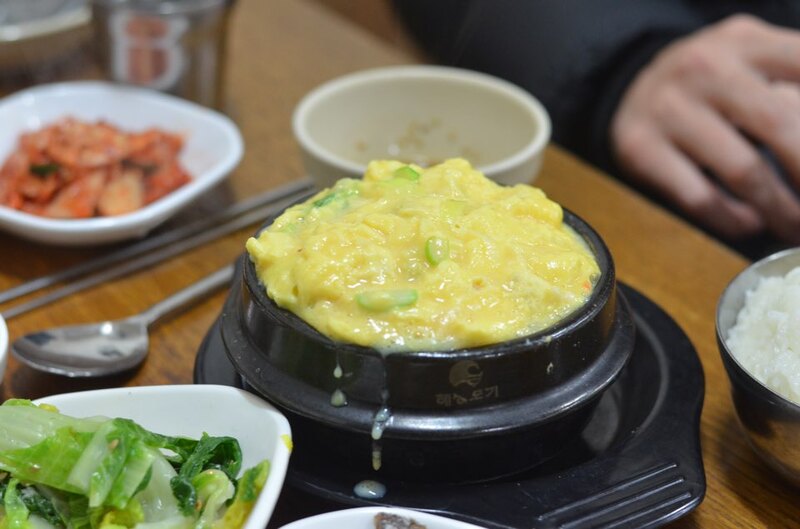 Other notable dishes are the fluffy gaeran jjim (steamed eggs) and samchi gui (grilled fish), both equally as delicious and reasonably priced. 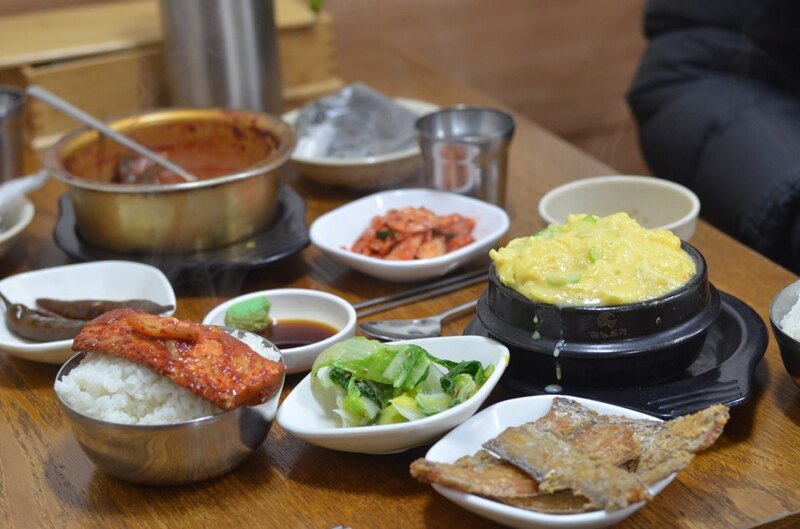 Namdaemun is Korea’s largest traditional market, so it’s no surprise that there are many traditional restaurants to feed the growing number of domestic and foreign visitors who come daily. 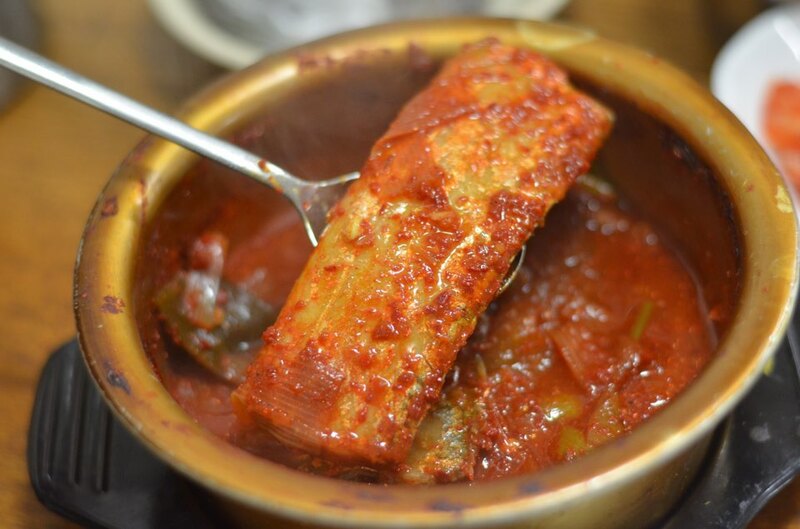 After a long day of shopping and working up an appetite, food won’t taste any better than here at Joongang Sikdang!